We are a friendly, diverse Midwestern destination that offers both “All-American” flair and International flavor. 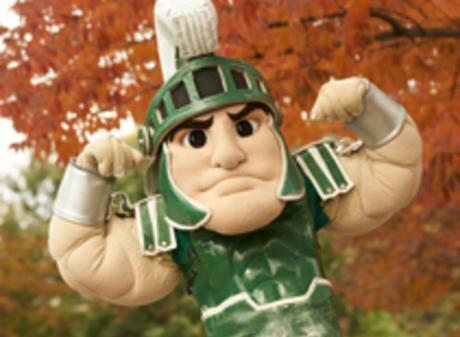 We are home to Michigan State University which provides the backdrop for world cultures to converge. Currently over 7,200 International students are enrolled at MSU – 5,400 of which are Chinese. Our central location in the state of Michigan and the Midwest offers easy hub-n-spoke tours of the rest of Michigan/Midwest, making Greater Lansing the perfect starting point for an American Midwest adventure. Our community offers big city amenities and small town charm set amid a buzzing big Ten campus. Start your American adventure here, in Greater Lansing Michigan! When you visit our homepage, you will see at the very bottom (next to our logo) an option to translate our site to one of many different languages. Click on the drop down menu and select your preferred language. We want you to experience Greater Lansing to the fullest, and navigating our site with ease is the best way to learn what we have to offer! The video below is an example of just one international community that we welcome into our own every day. If you speak Chinese and would love to see some of the fantastic ways to spend your time in Greater Lansing, take a few minutes to watch this brief tour! 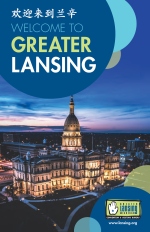 This fully translated Chinese brochure will help introduce Chinese speaking individuals to Greater Lansing, Michigan attractions and cultural highlights. 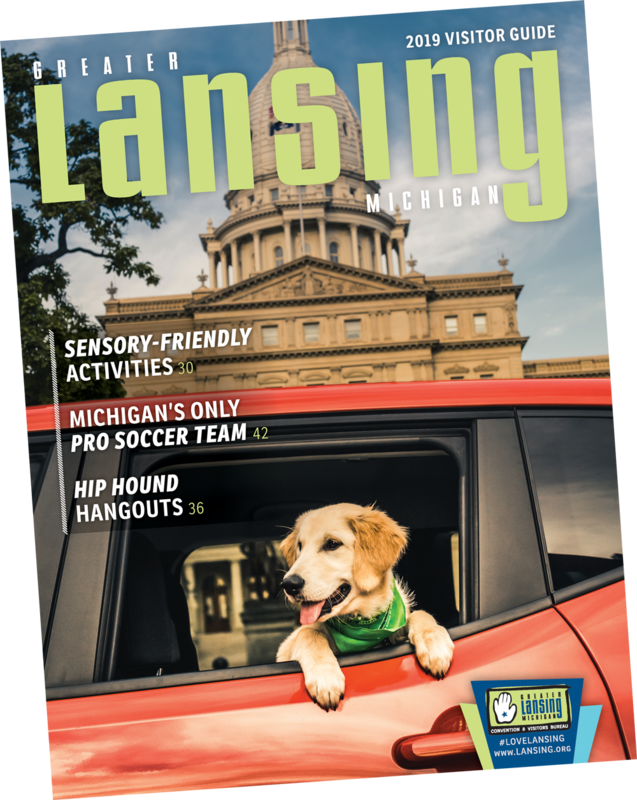 Find detailed information about Michigan State University, area festivals, dining options, museums, gardens and more. 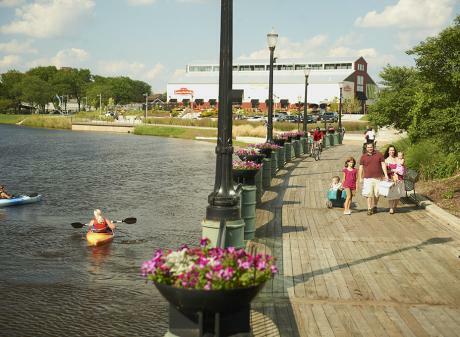 Readers will learn all about the mid-Michigan region and what makes it so special. Download and print or simply view on your screen.